Titles like “Time To Build” and “Possess The Land” communicate that the focus is the project, potentially void of a clear and compelling vision that would necessitate the project. Unfortunately, in my experience, the project WAS the vision far too often. To “Possess The Land” we need people to give money…a lot of money! We inadvertently focus on getting something “from” them, instead of developing a culture that desires something greater “for” them. When the campaign ends and the project is completed, we can lack legacy of what God has done in us collectively. We end up possessing a building or land, while missing the opportunity to create a significant movement of spiritual transformation in the process. We need money…God desires for us to grow in generosity. A church culture of generosity can only be accomplished through strategic discipleship and the movement of God. Chasing money creates a terrible culture for generosity. 1. Clarity First – campaign goals are contextualized within a well-developed sense of organizational identity and direction. 2. Process vs. Product – campaign design is emphasized through collaboration not prescription. 3. Leadership Development – a holistic look at leadership development occurs before, during, and after the campaign. 4. 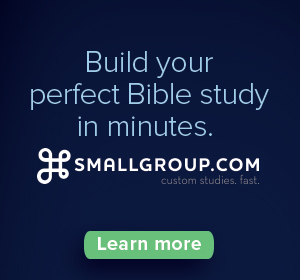 Discipleship Measurables –there is no such thing as a church vision that is not first a discipleship vision. The economic crash of 2008 brought about significant change, not only financially, but culturally as well. People have become far more discerning about the dollars they’re investing, requiring a clear return of impact on that investment. 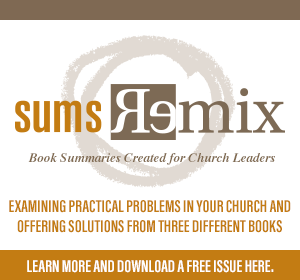 Smart leaders are doing the hard work of identifying their Church Unique, clarifying and communicating their compelling vision, creating margin by simplifying programming, and growing generous disciples that are taking the Church to their own neighborhoods. I believe that we’re once again getting back to what God intended His local church to be. Join the movement! 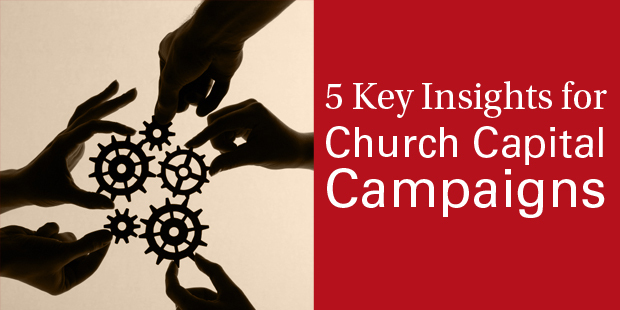 Would you like to learn more about capital campaigns for your church? Connect with an Auxano Navigator and start a conversation with our team. Is It Time for You to Plan a Capital Campaign? Why is Fund Raising Not Fun?